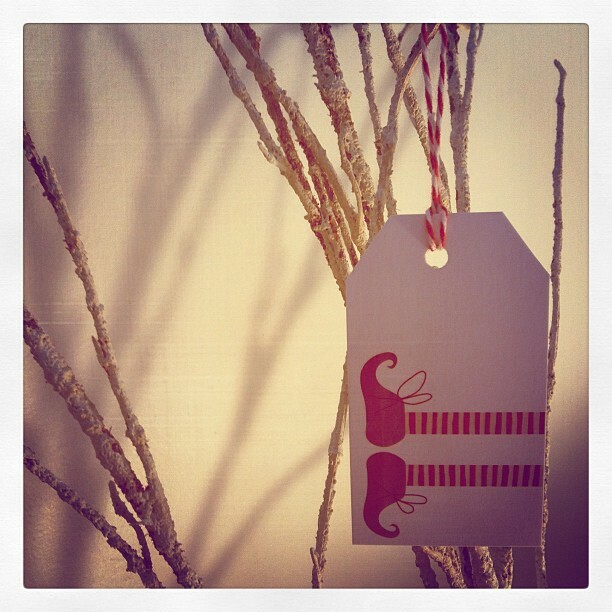 essingtonbee designs: Essingtonbee in Stores! Greeting cards and window print. 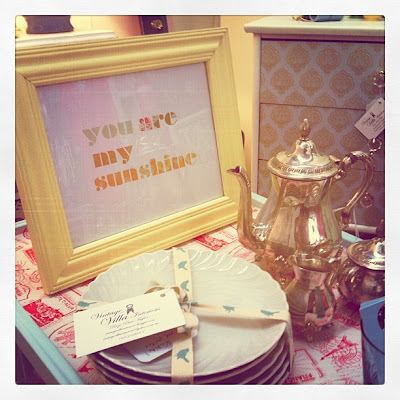 You are my sunshine print. 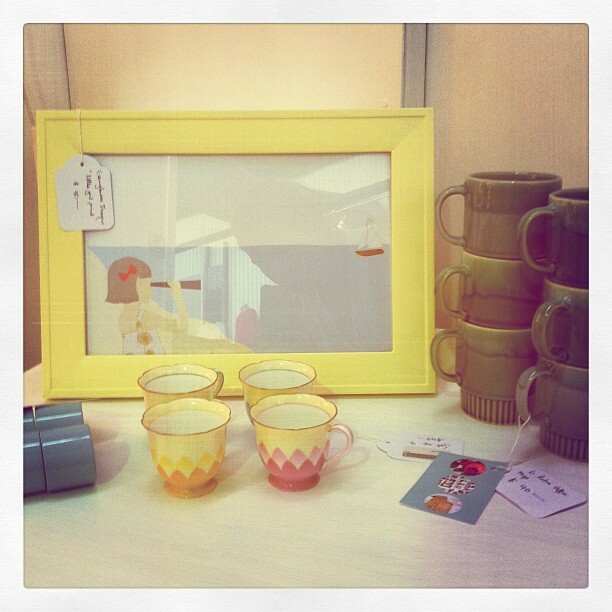 Little girl at sea print. 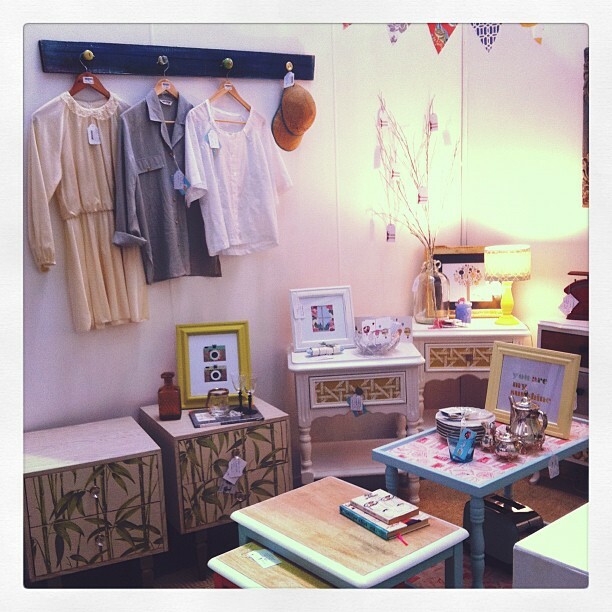 The Vintage Villa Interiors shop. 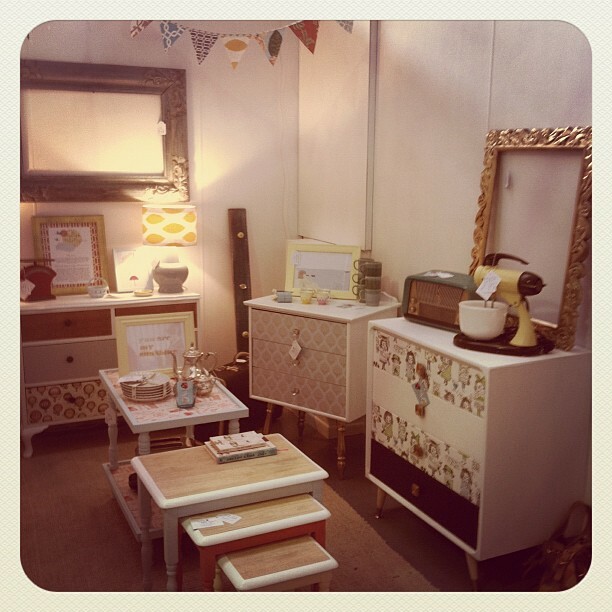 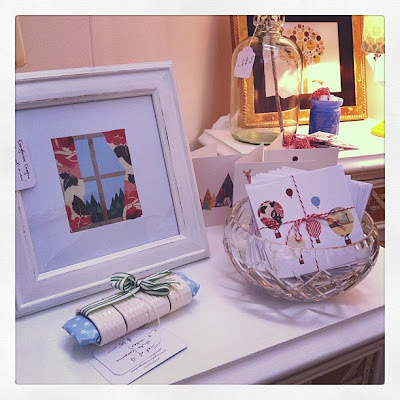 Essingtonbee Designs are now available at the Vintage Villa Interiors space in the Woolloongabba Antiques Centre. Yay!